Combine a festival of music, local food and beverages, with a pest eradication theme and you get the Picton Pestival! Over 600 Picton locals and visitors enjoyed the event, celebrating Kaipupu Point Sanctuary’s first year anniversary of being open to the public. 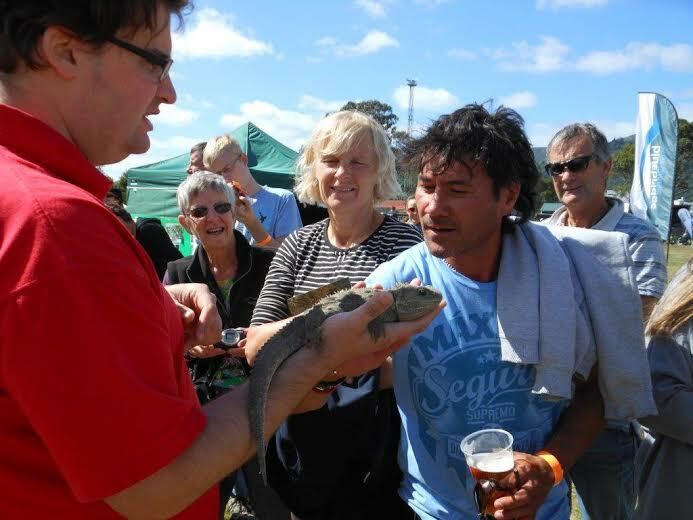 The popular conservation zone drew crowds, with delighted children and adults having the chance to touch the tuatara and get up close with a falcon from the Marlborough Falcon Trust. I attended, along with other DOC staff and a host of different community groups. We were on hand to give out information on pests, pest control and native flora and fauna. There was an interesting line-up of speakers, discussing the current Battle for our Birds campaign and the innovative local Putanui Point pest control trial. DOC’s Roy Grose took out Pest Contest and caught a whopping 11 different pest species, unfortunately highlighting how many pests there are in Marlborough area. Organising an event such as this is not without its challenges or expenses, but kudos goes towards the small committee of volunteers who kept people entertained, watered and fed throughout the day. The Pestival is growing into a much anticipated Marlborough event. A bigger and better Pestival! Last March I was watching the news on the television when a story came on about a ‘Pestival‘ (a pest festival would you believe!) in the small town of Picton. 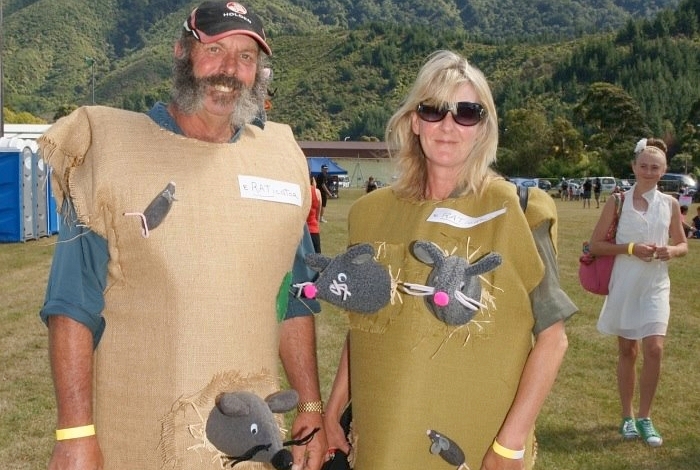 The Pestival was run by a community group at the Kaipupu Point Sounds Wildlife Sanctuary, and had Gareth Morgan as guest speaker – coincidently it was not long after Gareth had the hit headlines regarding his Cats to Go campaign. Over 500 people came to this local event. Little did I know that 12 months later I would be living in Picton, and would end up meeting the charismatic organisers of the second annual Pestival—Jenny Keene, Jo O’Connell and Chrissy Powlesland. This time around I was determined to be a part of the event and to help make it even bigger and better than the previous year. The Pestival is a uniquely kiwi, ‘heartland party’ to raise funds for Kaipupu Point, a predator fenced reserve located right next to the ferry terminals in Picton. The Pestival also aims to raise awareness of pests and predators, and the focus is on what you can do in your backyard—whether it’s planting bird friendly trees, building weta houses, or learning how to trap. 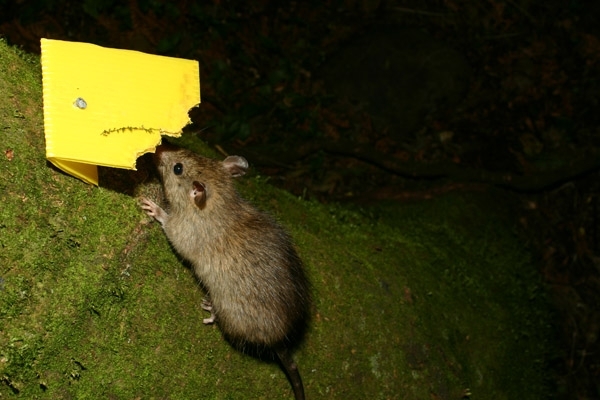 I have heard from locals who attended the Pestival last year that they were able to go away knowing the difference between a Norway rat and a ship rat, and which trap is the best one to use for a certain type of pest. The day’s entertainment includes live music, food, local delicacies, environmental speakers, mini-workshops, conservation and trapping stalls, a market place, a pest contest, fancy dress prizes and a children’s programme. With natural ecosystems flourishing in an almost completely pest free environment, Kaipupu Point is well worth a visit. It’s open year-round and free for everyone to enjoy. 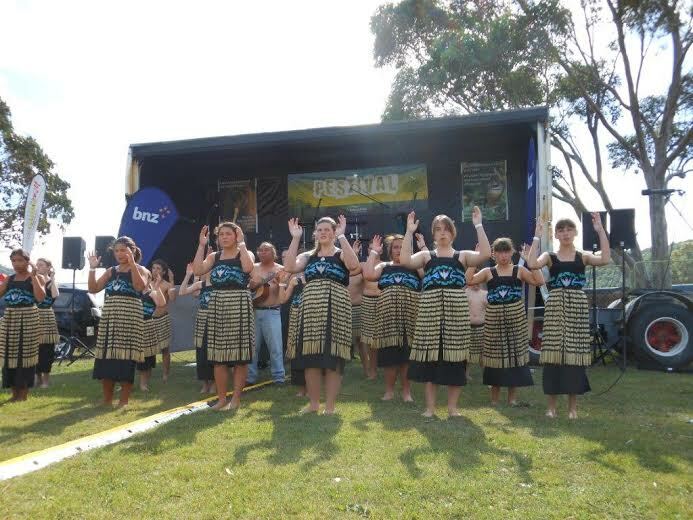 The second annual Pestival will be held on Saturday 22 March 2014 11 am—6 pm, at the Waitohi Domain, Picton. More information is available on the DOC website.